„The setting, the slope, the crash zones; everything is fantastic“. FIS-Race Director Markus Waldner inspected the Streif with team coaches for the first time today, Monday, and is full of praise. The first training session on the original Streif racecourse will take place tomorrow, Tuesday. However, the start will be brought forward to 11 hrs, as a weather front is forecast to move in on the Streif around lunchtime. 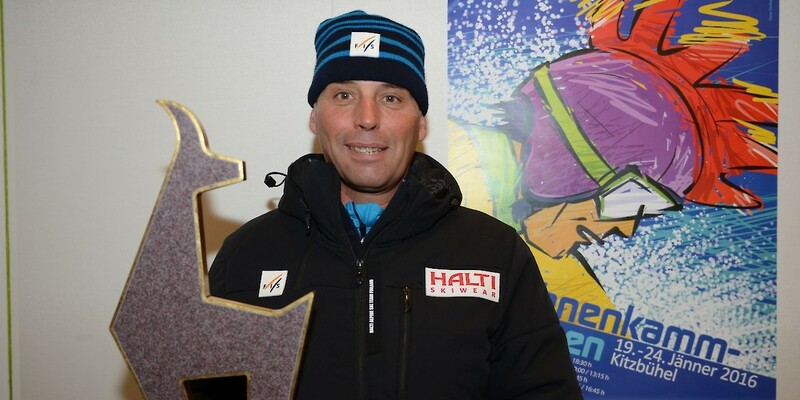 The Streif has always been special for Waldner, it is THE racecourse par excellence, because of its incredible, natural terrain „the racer’s opponent in Kitzbühel is the mountain itself, which is the fundamental principle of the Downhill discipline“, explains the FIS Race Director. Markus Waldner and Speed Race Director Hannes Trinkl have their own philosophy regarding downhill races: this is based on the individual responsibility of the athletes. „For example, when the pace is reduced in certain sections, the racer is forced out of the crouch position“. He sees the heavily disputed jumps as an integral part of the downhill discipline. Waldner: A jump is a jump and is simply part of the race“.